EXPERTS4Asia 2nd Call for Applications is NOW open!! EXPERTSAsia is a two-way mobility project with availability of the scholarships for Europe and Asia. EXPERTS4Asia aims to give continuity and sustainability to the successful multilateral collaboration in increasing the compatibility of Higher Education Systems in the EU and Asia and their joint efforts in partnership. 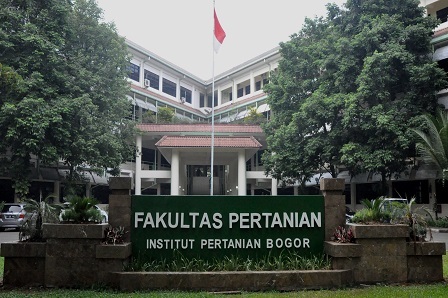 Anyone from TG1 criteria (students and academic/ administrative staff registered in one of the partner universities of the consortium, including Bogor Agricultural University, at the moment of application) is eligible to apply. Please see the attached pdf document for further detail. The deadline of application will be at Monday, 15 September 2014.